SEOUL, March 25 (Yonhap) -- Dozens of South Korean officials headed to an inter-Korean liaison office in North Korean on Monday, the unification ministry said, despite Pyongyang's abrupt pullout of its staff from the office last week. 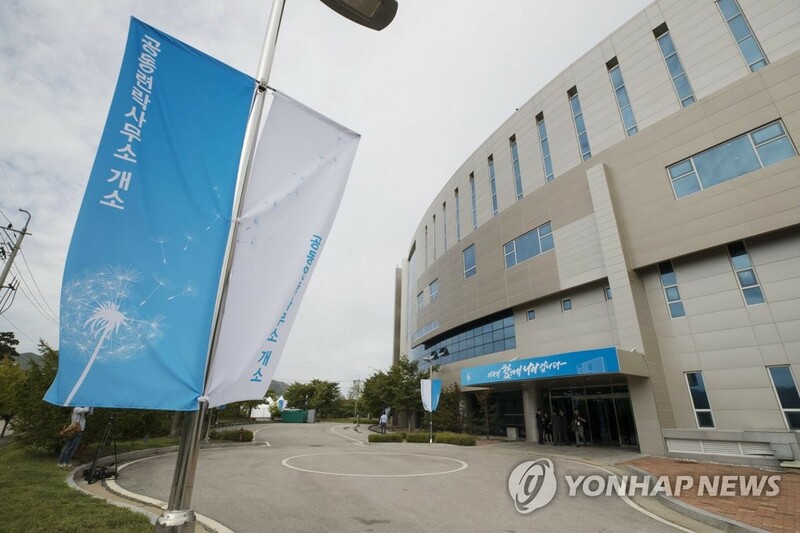 The two Koreas opened the liaison office in September last year to foster their cross-border exchanges and reduce tensions by keeping a round-the-clock communications channel. It was a follow-up to an agreement their leaders reached in April. North Korean leader Kim Jong-un and U.S. President Donald Trump met last month in Hanoi, Vietnam, for their second summit but failed to strike a deal as they were at odds over how to match Pyongyang's denuclearization steps with Washington's concessions, including sanctions relief.